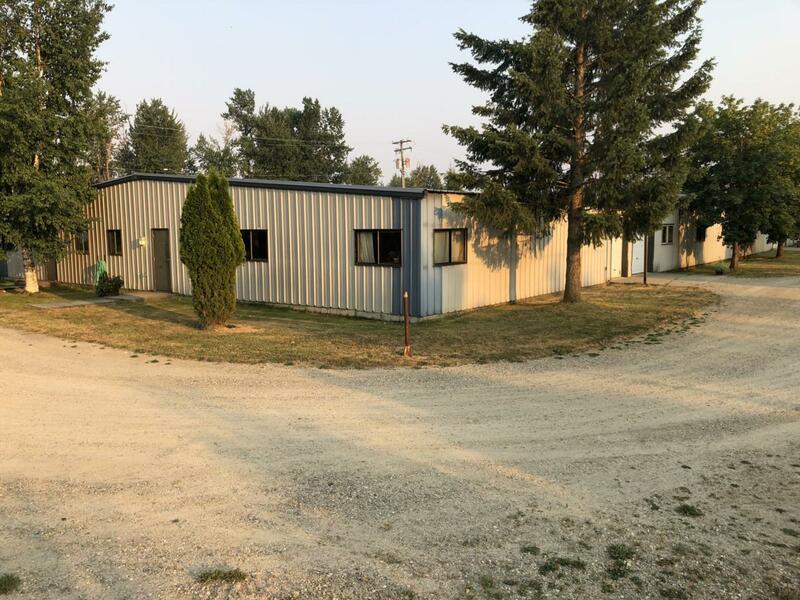 Industrial/ Commercial manufacturing building with offices for sale. Idaho Wood is a well-established family owned/operated local business. Since 1975 Idaho Wood has excelled in producing commercial & residential lighting fixtures (cedar, oak, steel). Business with excellent customer base & specialized equipment also available. Gas heat, electric heat, 3-phase power. City Sandpoint water. One-third of building 18' high clearance, the rest 12' high clearance. Three bay doors up to 17' wide by 12' high. Several separate work areas for wood working, painting, storage, metal works and more. Two private offices, customer area, full kitchen, 2 large full bathrooms with showers.